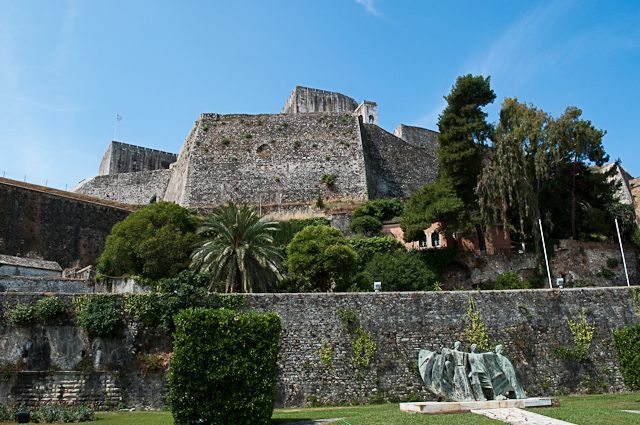 Dominating the hill of San Marco, the New Fort was built by the Venetians (16th century), after it was decided that the Old Fort wasn’t providing enough protection in the city. It’s said that in order to find the necessary building material, the architect Francisco Vitelli had to demolish 2.000 houses and churches. The Old and the New Fort are still connected by underground channel that are now closed to the public. In its massive gate, visitors will see the amazing sculpture of a Lion, an emblem that will always be linking this Fort to Venice. Today, the New Fort hosts many cultural events, art exhibitions and concerts.